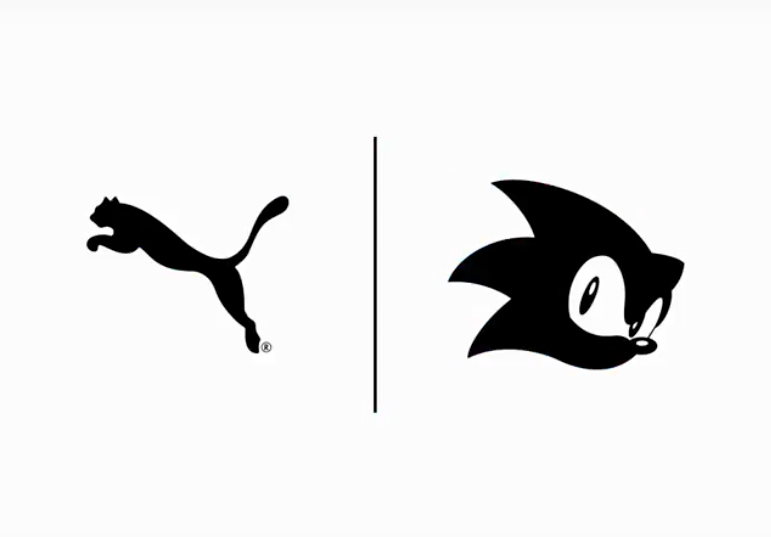 PUMA teams up with Sega’s “Sonic the Hedgehog” to release a new collaborative silhouette for summer 2018. 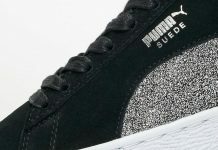 With PUMA RS-0 as the base silhouette, PUMA’s teaser clip shows the shoe blurred out and from what you can see it’ll be dressed in a blue upper with Red, Yellow, and Green accents all atop a White midsole. “For over 25 years…Sonic has strived to be forever faster… In 2018, he’s hitting top speed. And so is his style.” they stated in the teaser clip below. 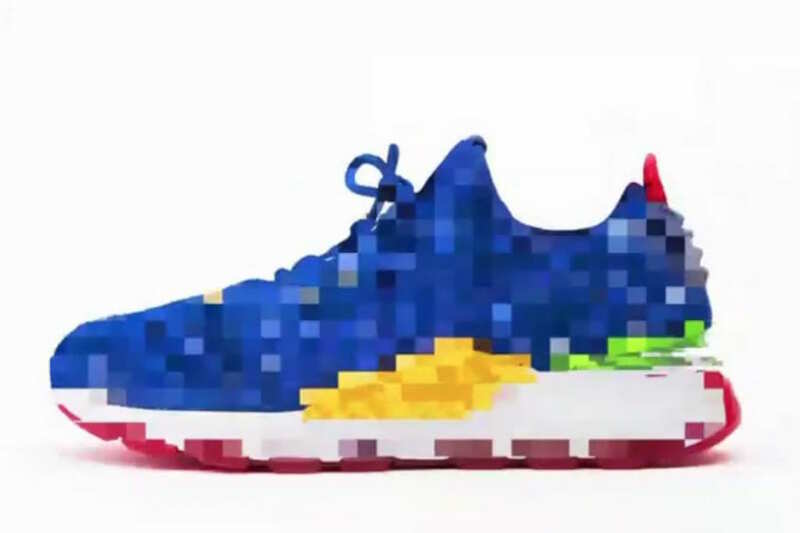 The Sonic the Hedgehog x PUMA RS-0 is set to release this June at select PUMA retailers.